Are Relaxed BP Guidelines Safe? Relaxed guidelines about hypertension could lead to 5.8 fewer million adults taking blood pressure medicine, according to an analysis by Duke Medicine researchers. That finding is the first peer-reviewed study the impact of guidelines announced in February by the Eighth Joint National Committee, an expert panel. The committee changed the blood pressure goal in adults 60 years and older to 150/90, instead of the previous goal of 140/90. Goals were also eased for adults with diabetes and kidney disease. Researchers used data from the National Health and Nutrition Examination Survey (NHANES), which was conducted by the Centers for Disease Control and Prevention. The database included more than 16,000 participants with blood pressure measurements. The researchers determined that the proportion of U.S. adults considered eligible for hypertension treatment would decrease from 40.6 percent under the old guidelines to 31.7 percent under the new recommendations. And 13.5 million adults – most of them over the age of 60 – would no longer be classified in a danger zone of poorly controlled blood pressure, and instead would be considered adequately managed. This includes 5.8 million U.S. adults who would no longer need blood pressure pills if the guidelines were rigidly applied. According to the study, one in four adults over the age of 60 is currently being treated for high blood pressure and meeting the stricter targets set by previous guidelines. 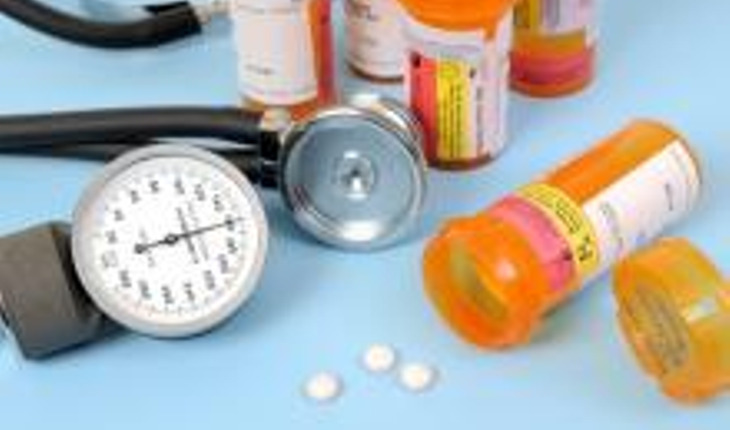 Navar-Boggan said that even under the newer, less stringent guidelines, an estimated 28 million U.S. adults with hypertension still have uncontrolled blood pressure, and over half of them remain untreated.